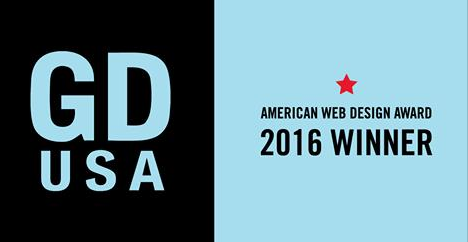 The Hands of Sean Perry Co.’s website, relaunched in 2015, has been awarded an American Web Design Award from Graphic Design USA. The site was developed collaboratively by 828 Design, Elly Wells Marketing & Project Management, and Bednar Multimedia. Graphic Design USA is a respected business-to-business information source for graphic design professionals nationwide. The new site features an enhanced project page, which features a stellar portfolio for The Hands of Sean Perry Co.